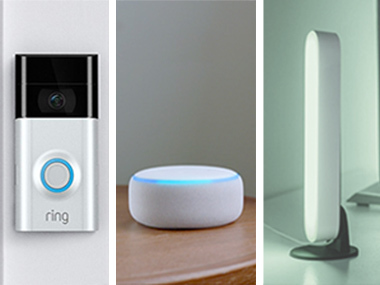 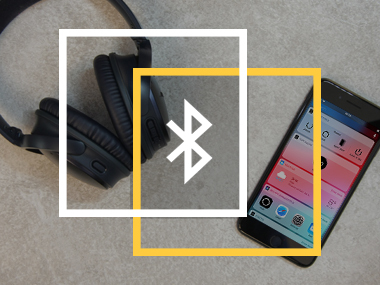 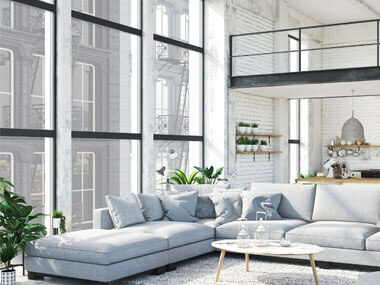 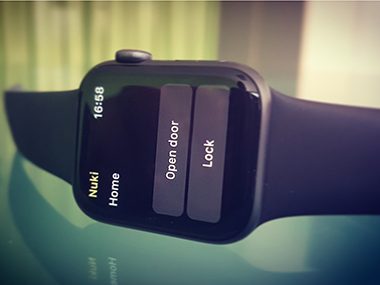 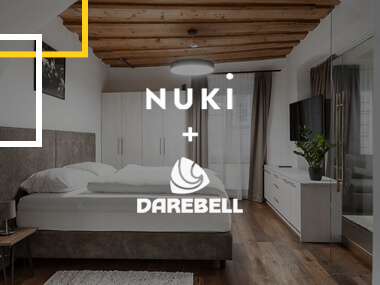 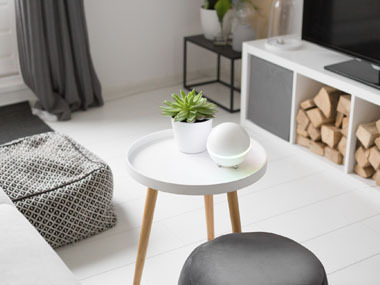 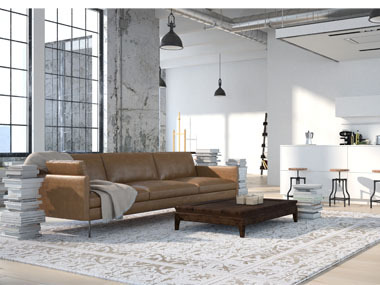 With the Apple HomeKit integration, your Nuki Smart Lock 2.0 connects easily into your Smart Home system. 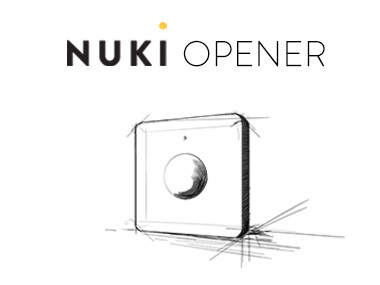 How secure is the Nuki Keypad? 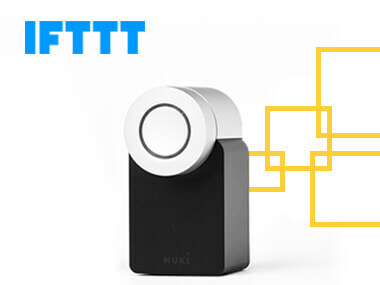 Get to know the Nuki encryption mechanism.